Over 100 people came together last night to celebrate the ‘Sage Northern Star Awards 2015‘ at Newcastle City Library. Organised, sponsored and judged by Newcastle City Council, Sage, The Prince’s Trust and local enterprise agencies PNE Group and TEDCO, the event was created to champion and celebrate the determination, passion and enthusiasm of young entrepreneurs aged 18-30 across the North East. 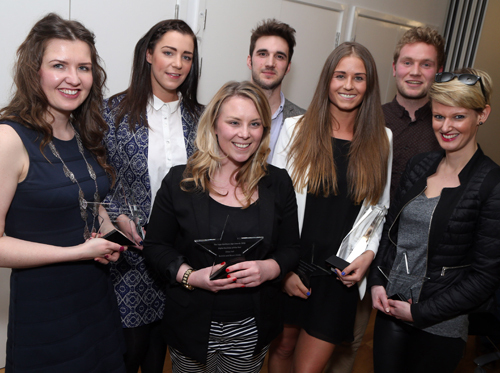 Sage Northern Star Awards winners (L-R) – Joanna Wake, Kayley Smith, Chloe Hall, Simon Coward, Niyc Pidgeon, Michael Carling, Amy Fettis. Photo by @stevebrockphotoIn addition, the overall ‘Sage Northern Star 2015’ chosen by the panel of judges from the above category winners was Niyc Pidgeon (Optimall You), an inspirational young lady whose business helps people flourish and fulfil their personal potential in life. (Visit her YouTube Channel to see her great videos). Niyc Pidgeon (Optimall You) with James Beard (Sage). Photo by @stevebrockphotoJames Beard (Head of Business Development at Sage), Nick Longden (Sage One General Manager at Sage) and I would like to congratulate all the award winners and shortlisted businesses who we will be following closely over the coming weeks and months. 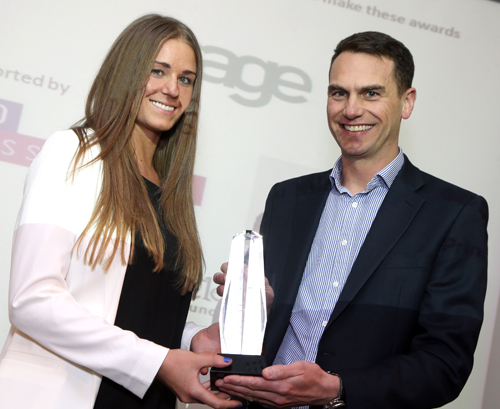 We and everyone at Sage wish you every success for the future! Involving me and my husband we’ve owned more MP3 players over the years than I can count, which include Sansas, iRivers, iPods (traditional & touch), the Ibiza Rhapsody, etc. But, the last few many years I’ve settled down to one line of gamers. Excellent Morning, I just stopped in to visit your site and thought I would say I liked myself. Very good information and facts may be discovered on this internet website. Excellent information and facts could be uncovered on this website weblog. to locate concerns to enhance my web-site!I suppose its okay to help make usage of some within your concepts!! I believe there may possibly be a few duplicates, but an exceedingly handy checklist! I’ve tweeted this. Lots of thanks for sharing! Great operate you may have carried out, this page is actually amazing with great data. Time is God’s means of preserving anything from going on at the same time. I feel engineering just causes it to be even worse. Now there is a channel to under no circumstances treatment, now there will not likely be considered a opportunity for them to discover. to locate difficulties to improve my web-site!I suppose its alright for making usage of a handful of of your ideas!! to discover troubles to further improve my web page!I suppose its okay to help make usage of some within your ideas!! Superb info may be located on this web weblog. Great Morning, I just stopped in to visit your website and imagined I’d say I enjoyed myself.